In a world where products are out as soon as they’re in and where communicating without wires doesn’t come without strings, we need simple tools. 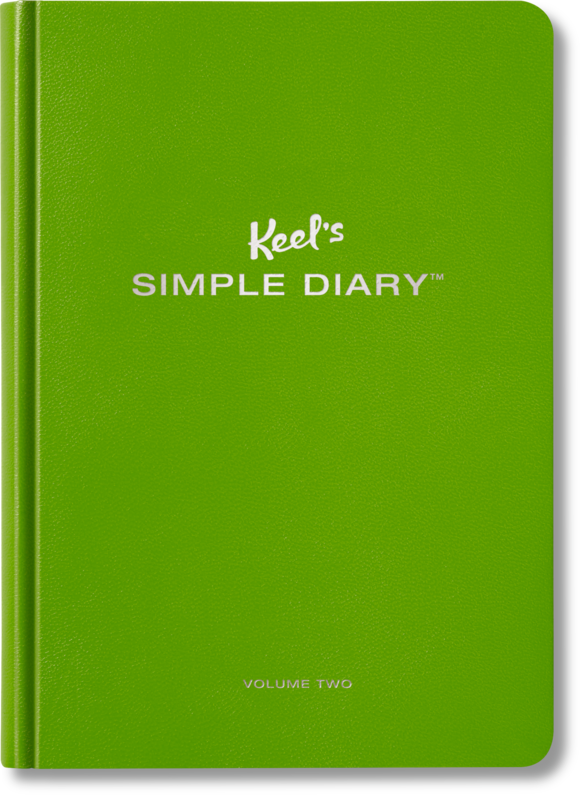 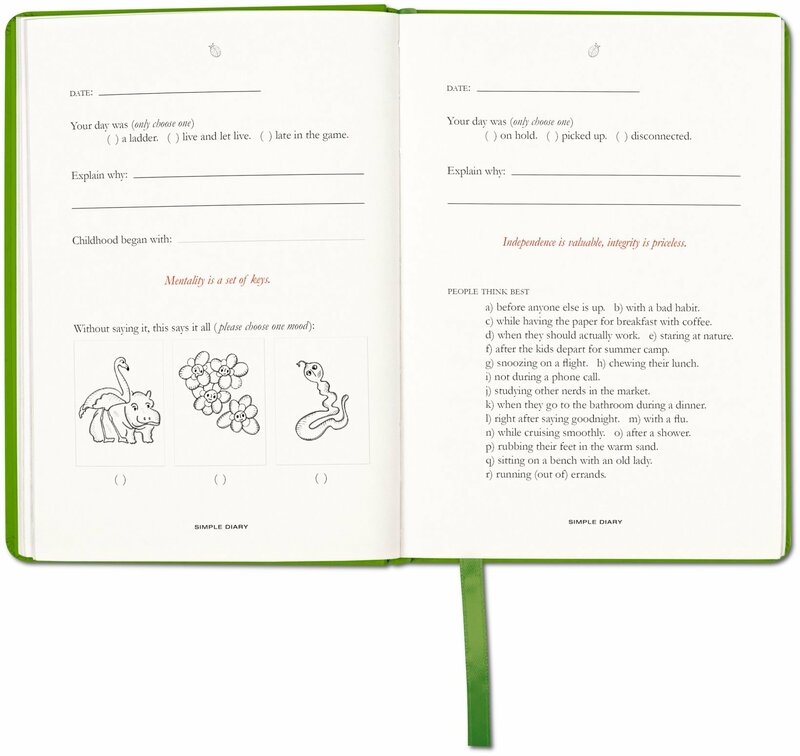 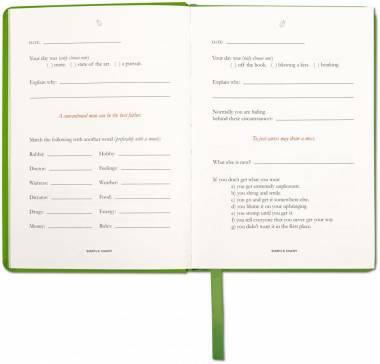 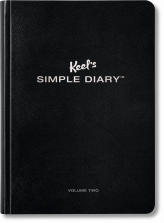 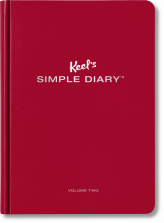 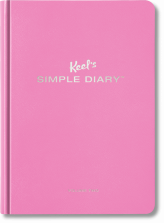 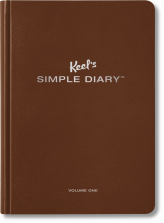 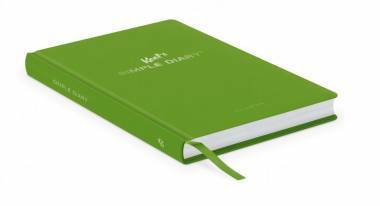 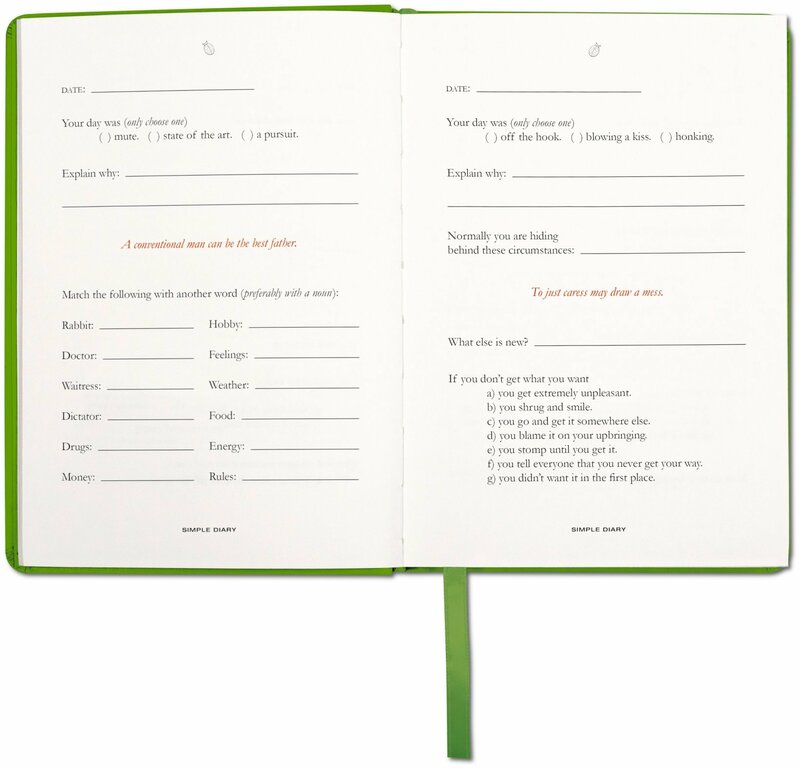 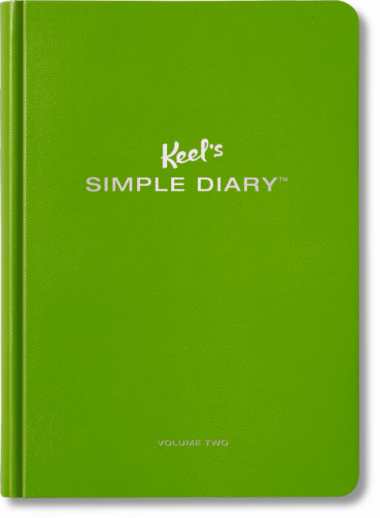 Keel’s Simple Diary™ offers structure for those who don’t have time to wonder, making it easy to record life’s moments. 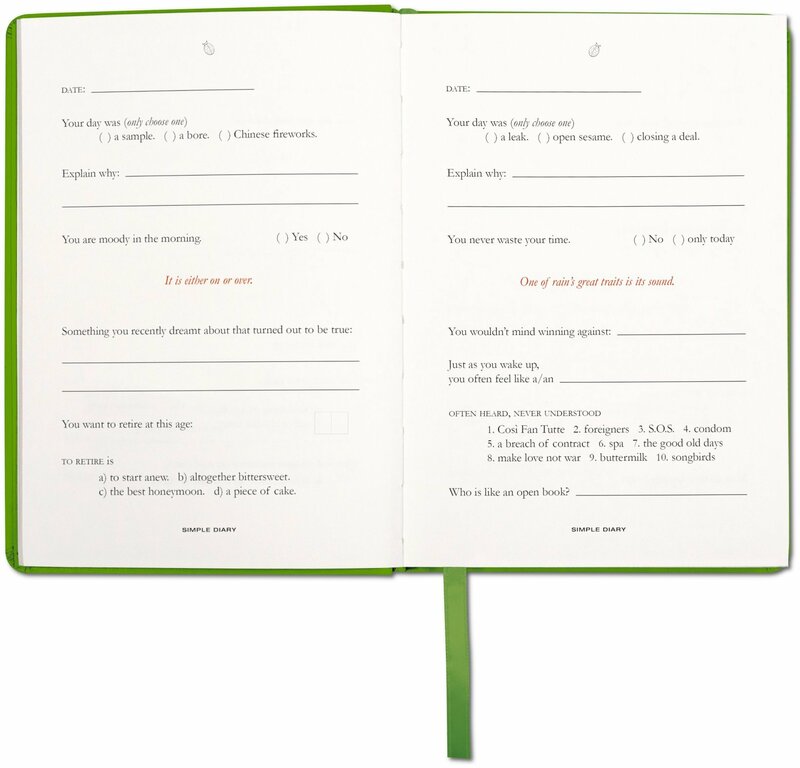 It gives the pleasure of a quick response and the sense that no matter what’s wrong, more is right. 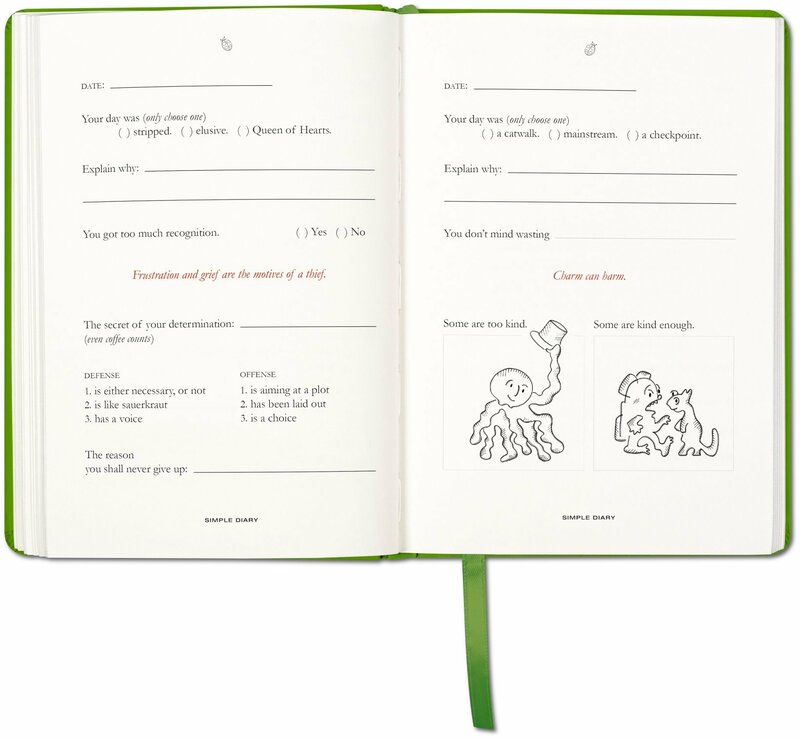 "With an addictive design and curious text, this book gives readers the ‘simple tools’ to create unique, memorable daily records without all the heavy lifting of blank journals."